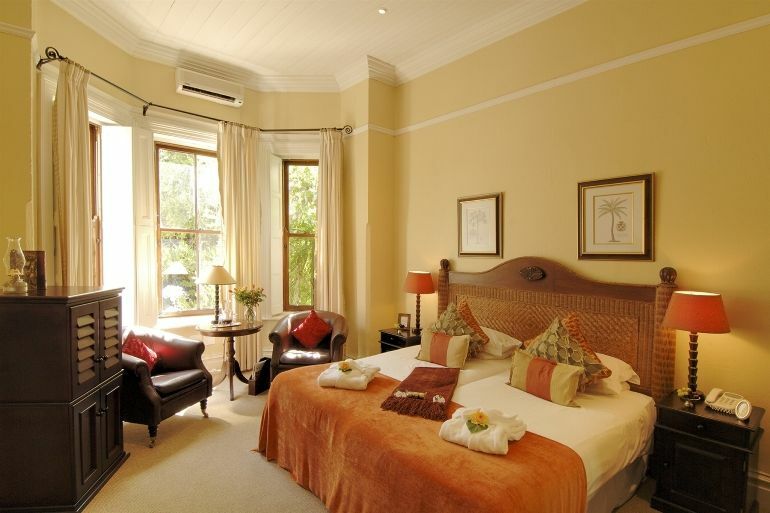 River Manor Boutique Hotel and Spa, with its National Monument status, is nestled in the heart of Stellenbosch and the Cape Winelands. 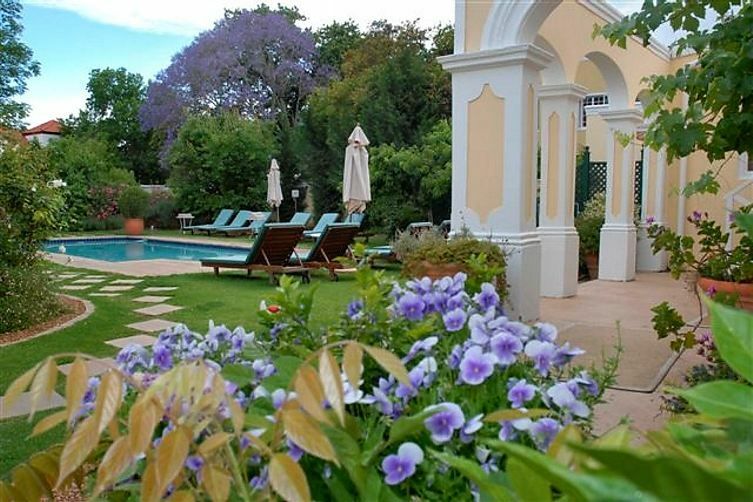 This historic property combines two Manor Houses set across from the Eerste River in an avenue of oak trees. 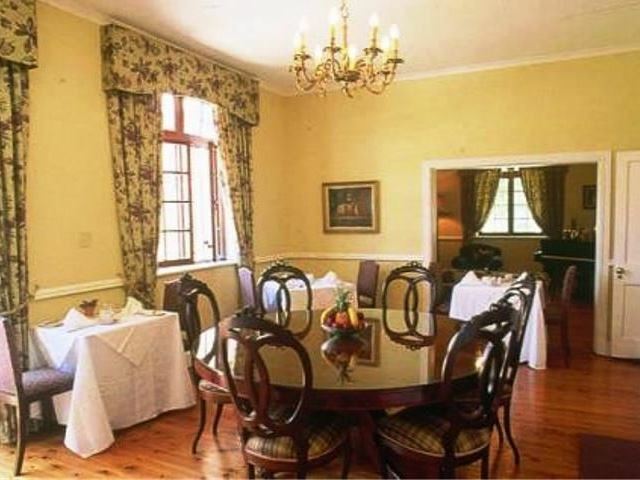 It is just a two-minute stroll from the village centre with its museums, street cafés, restaurants and galleries, allowing for a truly unique experience of Stellenbosch. 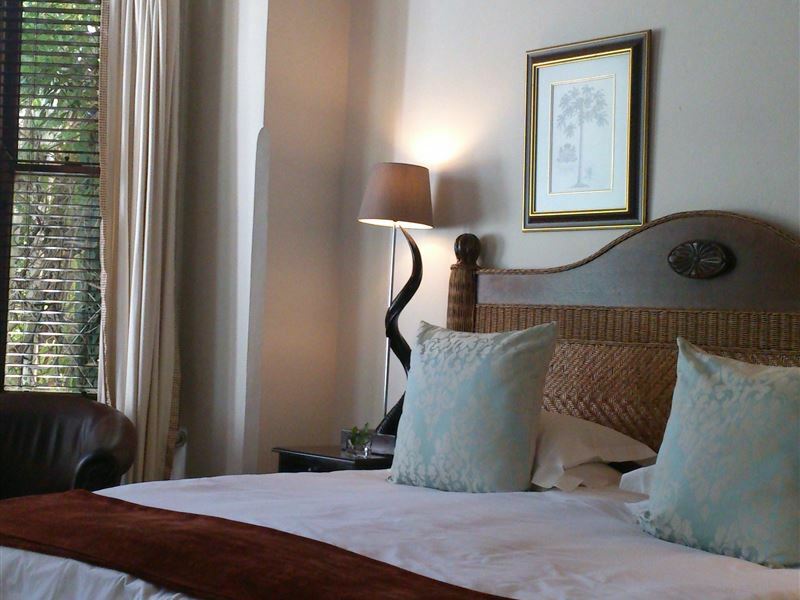 The stylish en-suite rooms have been elegantly furnished in keeping with the theme of Colonial charm with a touch of Africa. Luxury amenities such as fresh flowers, plush bathrobes, and port and sherry trays enhance the country chic experience of a bygone era. Minibars, in-room safes, tea and coffee trays and overhead ceiling fans are standard to all room types, while air-conditioned rooms are available on request. The intimate spa is situated within tranquil gardens overlooking one of the two swimming pools and it offers an extensive range of health, body and beauty treatments making exclusive use of the Theravine Product House. Vine-based, this range serves to complement our position within the Winelands of South Africa. Within this peaceful setting, experienced therapists provide attentive and personal service. 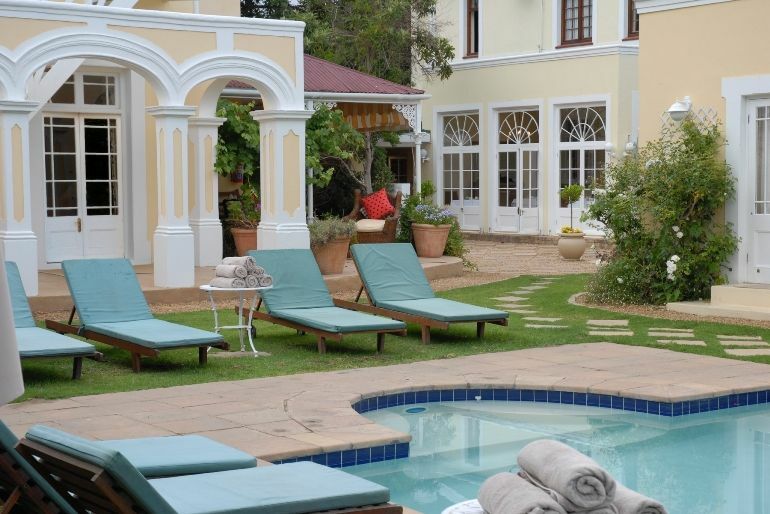 After leisurely poolside breakfasts, explore the delights of Stellenbosch on a guided wine tour departing daily from River Manor. Sample the wines of the surrounding Winelands, or take a drive to the nearby golf courses, Franschhoek, Cape Town, or Hermanus for whale viewing. Return to unwind on the sunny upstairs terrace, wrap-around verandah, or at the poolside where a beautiful African sunset may provide the perfect ending to a memorable day. Very good Accomodation here with a fine breakfast. Excellent and helpful staff. Close to town so easy to walk into restaurants. The service and smiles are what make this quaint little getaway a great treat. This is a great place to stay. The staff is very attentive, breakfast is always hot and plenty of it. 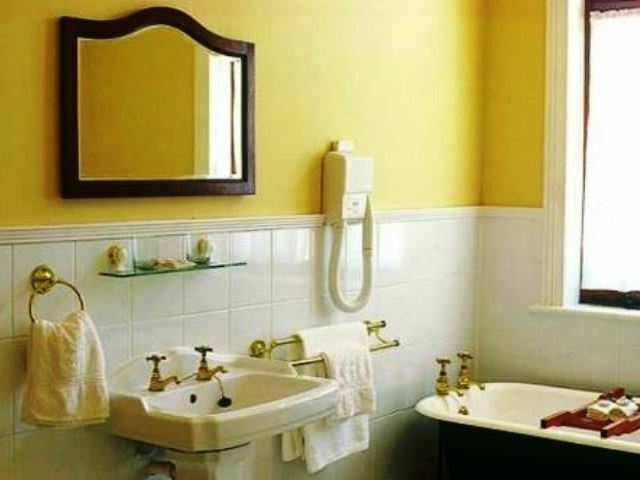 Rooms are large and so are the bathrooms. Very beatiful place ! One of our favourite places on our garden route tour! The staff was so nice and friendly! We enjoyed our stay so much! Lovely place!The only thing you could complain is that there is no minibar on the room. Wonderful staff, great attention to details, beautiful and welcoming! 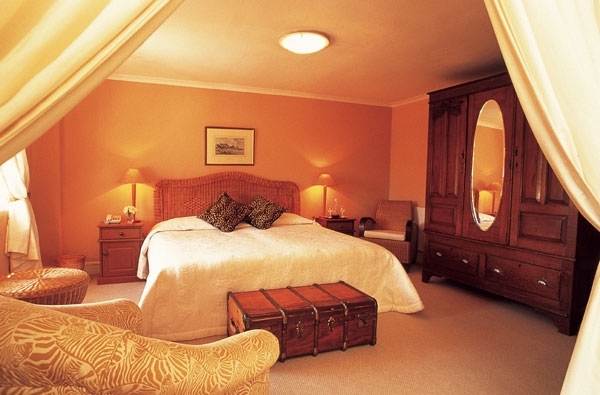 Request a quote from River Manor Boutique Hotel and Spa at no obligation.